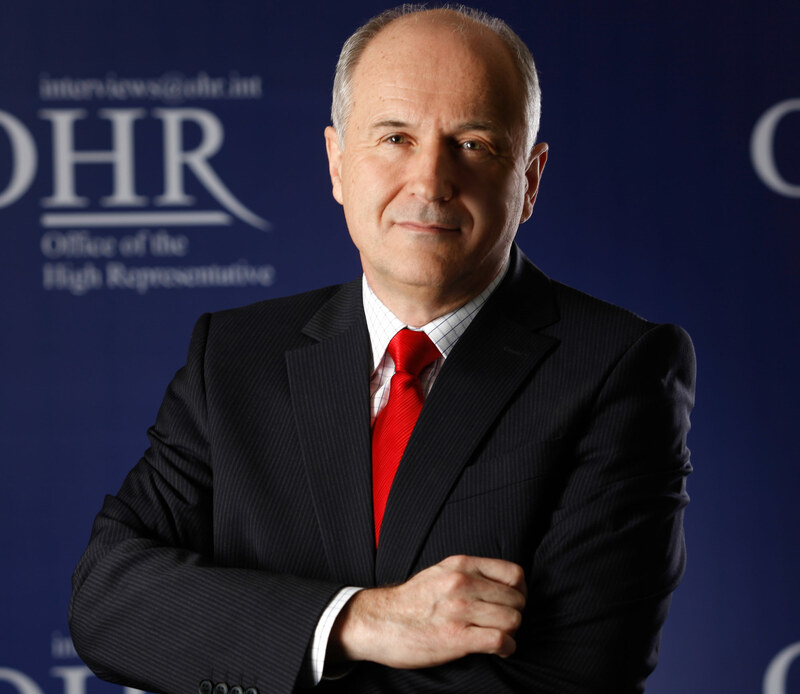 Dr Valentin Inzko is an Austrian diplomat who served for four years as Ambassador to Slovenia immediately before taking up his appointment as High Representative and EU Special Representative (HR/EUSR) for Bosnia and Herzegovina in March 2009. 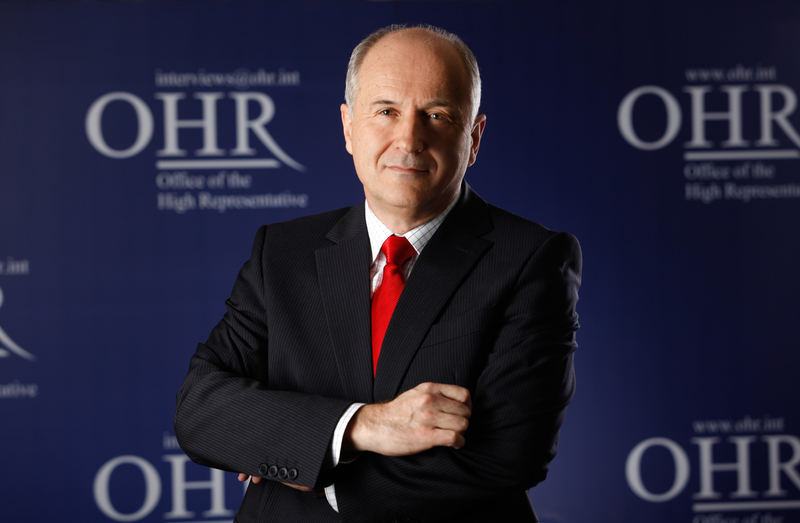 Dr Inzko has been involved in Southeast European diplomacy since 1981, when he joined the Austrian Foreign Ministry and began working for the department responsible for relations with the region. He was assigned to the Austrian Embassy in Belgrade from 1982 to 1986, and in1992 he headed the OSCE Mission in Sandzak. From 1996 to 1999 Dr Inzko served as the first resident Austrian Ambassador to Bosnia and Herzegovina. In this capacity he was responsible for establishing the Austrian embassy in Sarajevo. 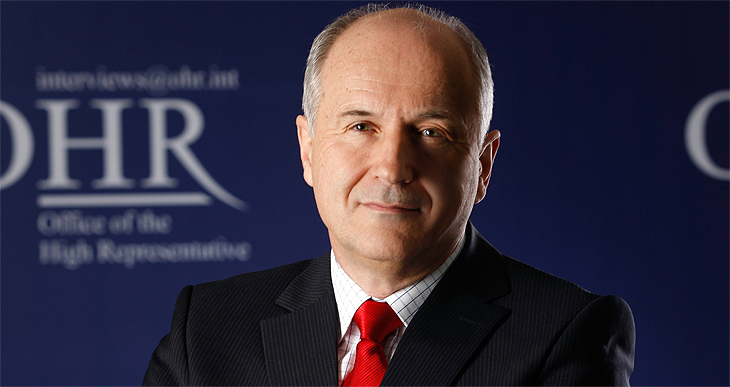 Based in Vienna from 1999 to 2005, Dr Inzko headed the Austrian Foreign Ministry department responsible for Central, Eastern and Southern Europe as well as Central Asia and the Southern Caucasus. Before joining the Foreign Ministry, Dr Inzko held senior positions with UN Development Programme missions in Mongolia and Sri Lanka. His other diplomatic postings have included serving as the Austrian Representative at the United Nations, and as the Deputy Director of the UN Disarmament mission. 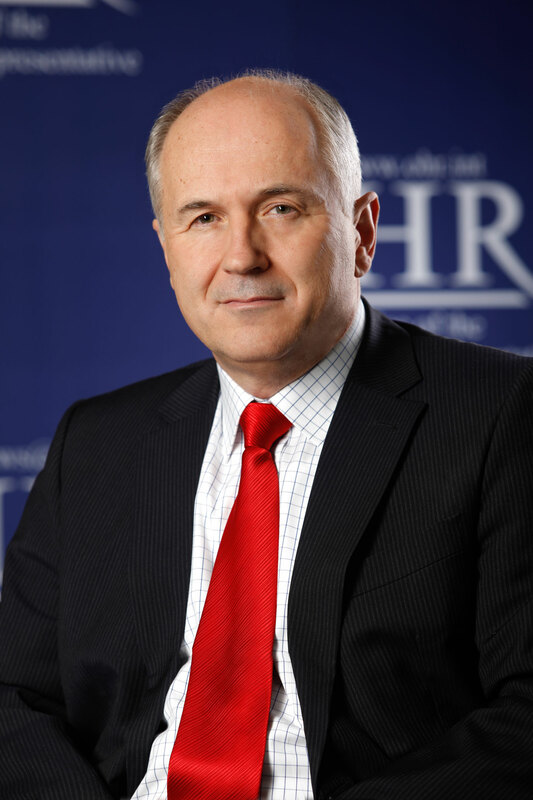 Dr Inzko was born on 22 May 1949 in Klagenfurt, Austria, and grew up in a Slovene-speaking household. He was educated at a bi-lingual (Slovene and German) primary school in the village of Suetschach, near Klagenfurt, and then at the secondary school for Slovenes in Klagenfurt. He studied Law and Languages at Graz University, specializing in Russian and what was then Serbo-Croat. He subsequently studied at the Diplomatic Academy in Vienna. Inzko is married to the noted mezzo-soprano Bernarda Fink. The couple have two children.